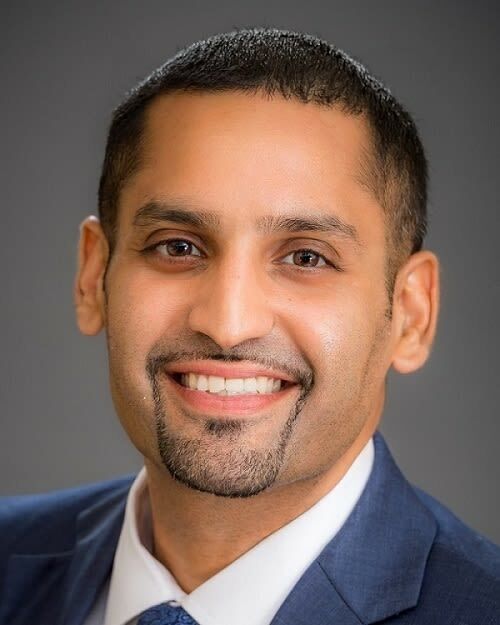 The luxury homebuilder Toll Brothers recently named Arjun Kaul the project manager at The Isles of Lakewood Ranch. Kaul, who has been with Toll Brothers since 2014, was previously project manager at one of the company's projects in Naples. The Isles of Lakewood Ranch will include approximately 450 single-family homes offering water and preserve views, along with a clubhouse and amenities. Kaul will help oversee new home sales, construction and customer relations.